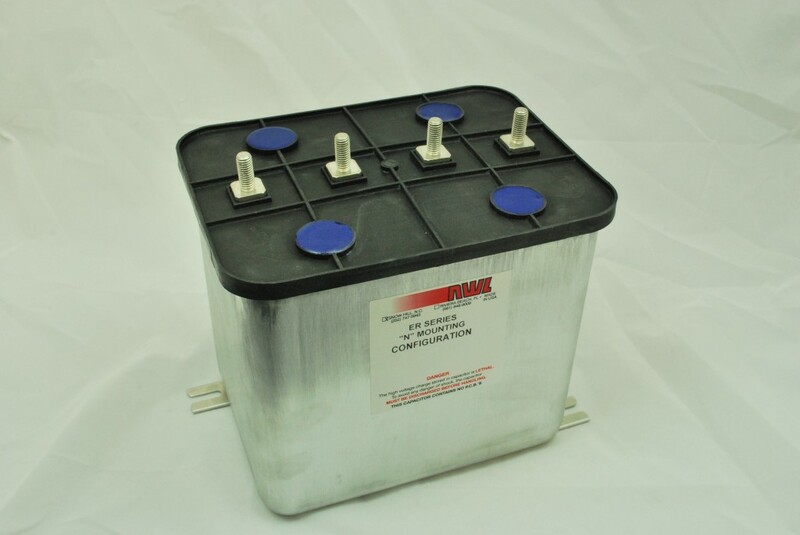 Originally designed to replace electrolytic type capacitors, ER-Series capacitors are now widely used for DC link, AC harmonic filter, and energy storage, and pulse power applications. 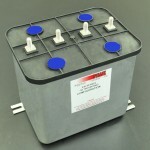 They provide a unique rectangular can approach utilizing the latest polypropylene film dielectric technologies of self healing electrodes and use UL 94V-0 thermosetting dry resin encapsulation. 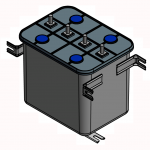 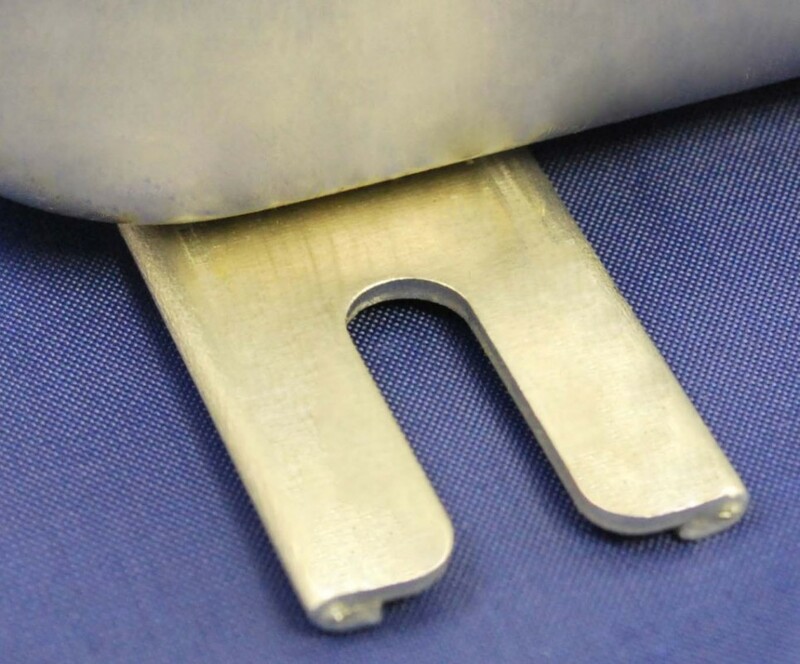 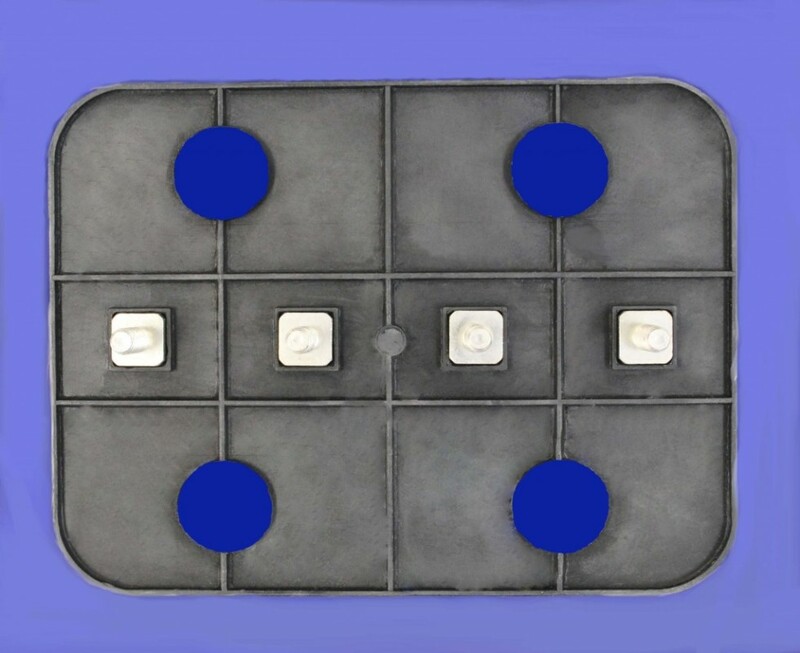 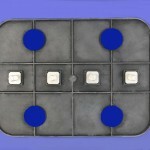 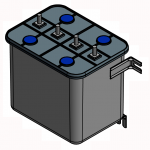 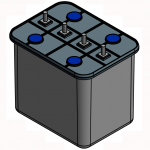 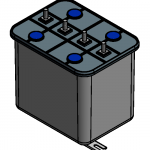 A significant innovation is the bracket configuration, with three options that enable the capacitor to be positioned within an enclosure or bulkhead. 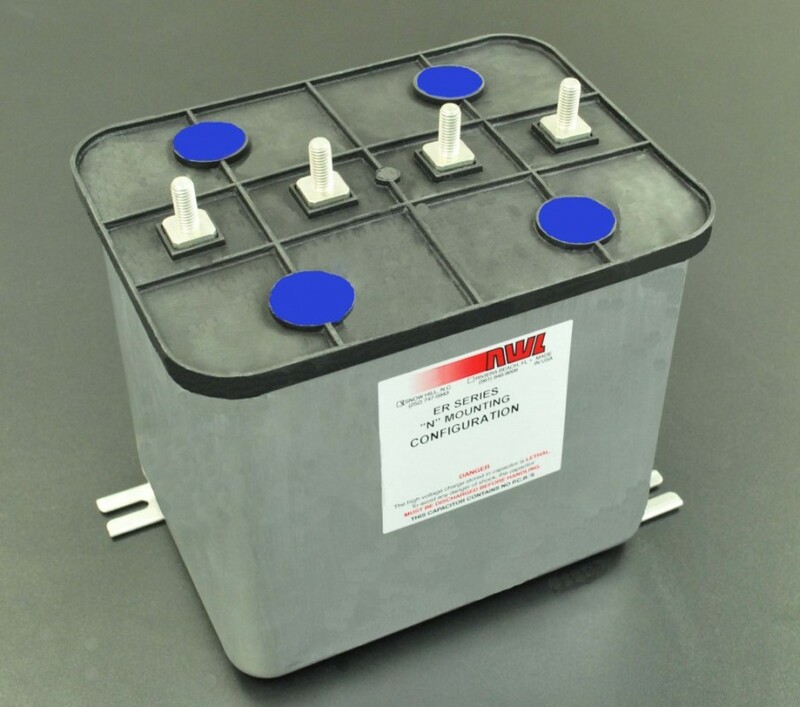 Additionally, these capacitors can be stacked together as part of a large energy storage, input/output filter, or pulse power bank. 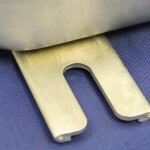 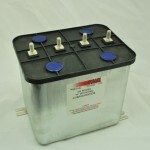 When used as part of a large bank, sufficient air flow between the individual capacitors is essential for effective heat transfer from the packages to the ambient environment, and the ER-Series design takes that into consideration with a gap that allows cooling air to flow between capacitors.